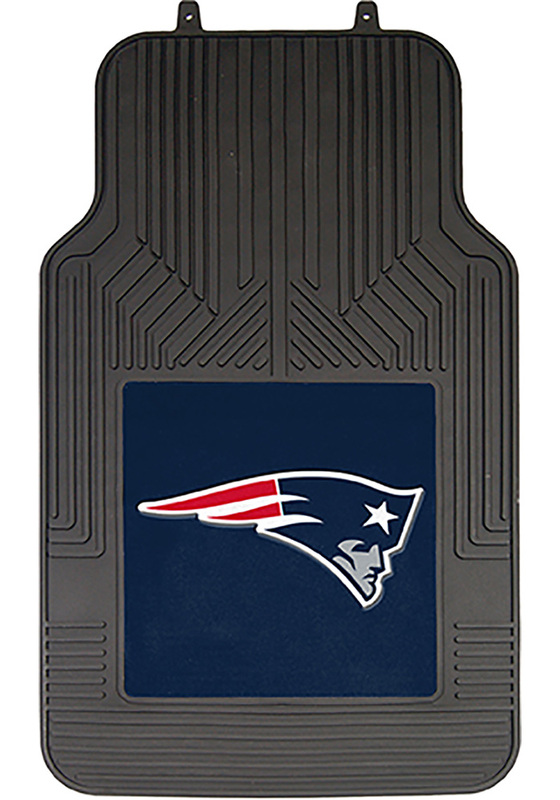 This New England Patriots Car Mat features a licensed New England Patriots logo. These 100% debossed rubber car floor mats come in sets of two and show off your favorite team's logo in bold team colors. Each mat measures 25.5" x 17.5" and are washable with soap and water.